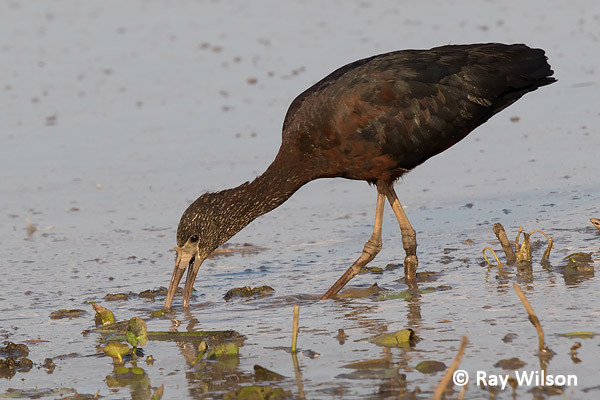 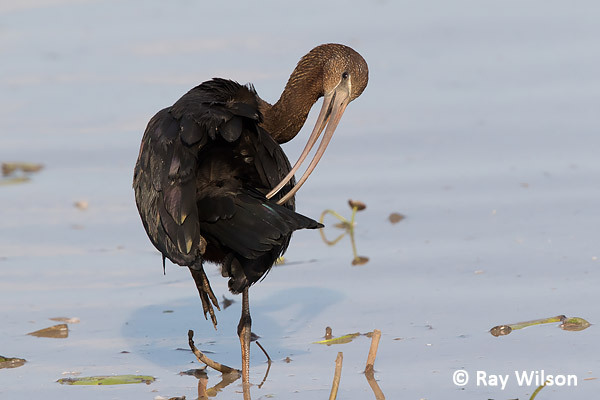 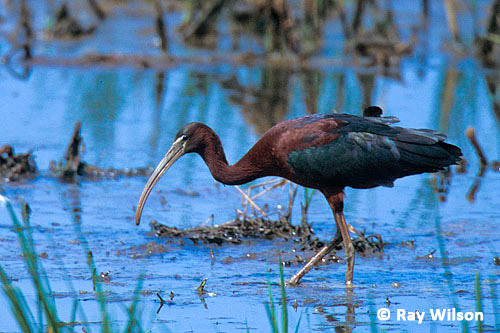 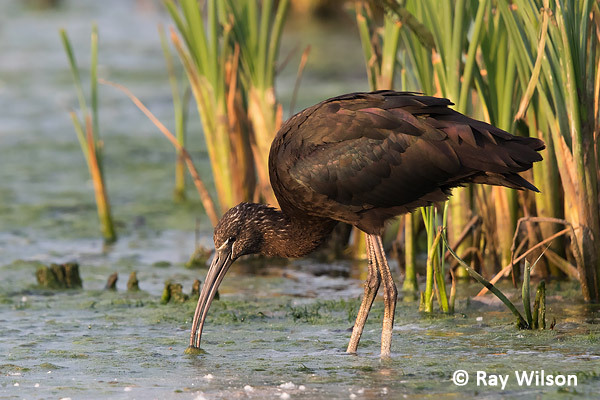 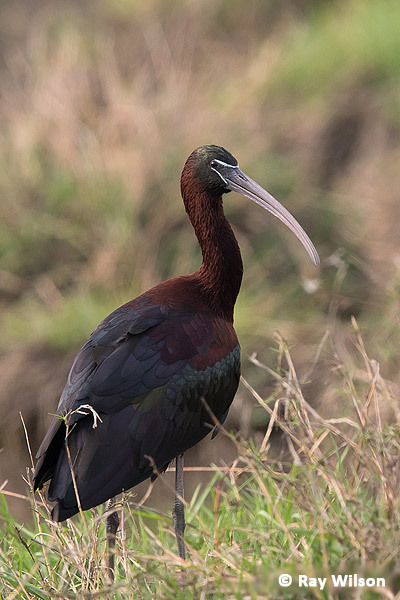 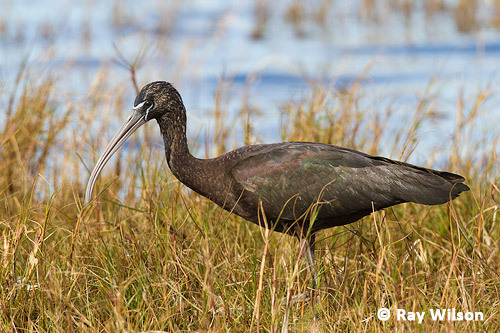 Glossy Ibis has a disjointed but wide distribution in areas with mediterranean and tropical climates around the world from southern Europe to Australia. 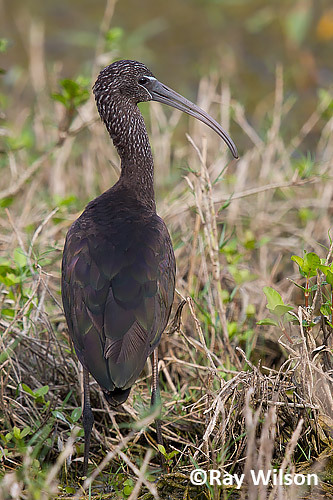 In North America it is found only on the east coast breeding as far north as southern Maine. 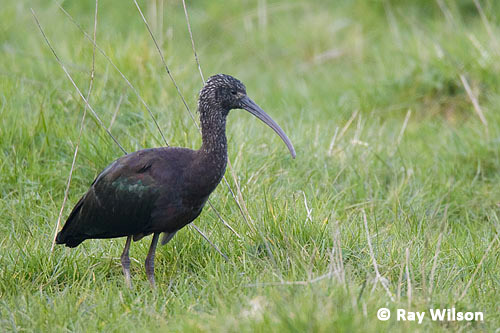 It occurs as a rare vagrant to Britain, although there was a large influx during the spring of 2007 with flocks of over 20 birds were observed in a couple of locations in southern England.